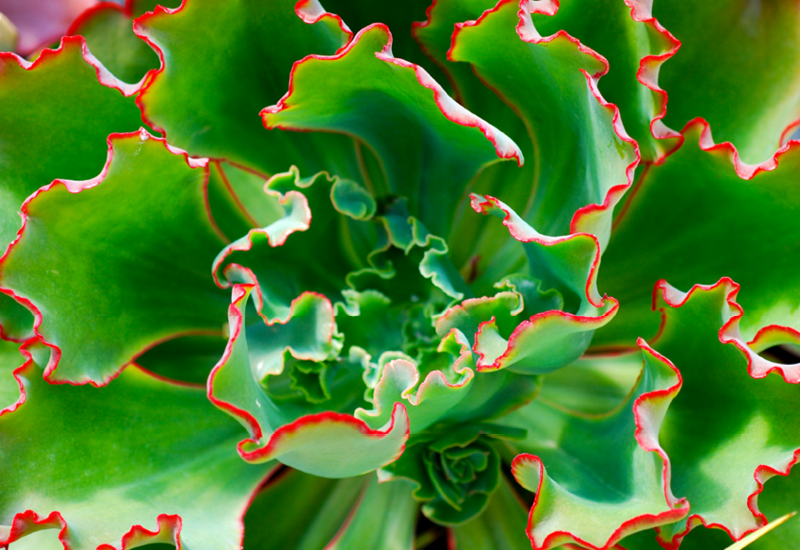 Named for the Hawaiian Volcano, Echeveria Mauna Loa is a breathtaking succulent which bursts green to deep pink rosettes, turning deep molten red in the sun. Amazingly crinkly and frilly with lots of colour and texture, this succulent would be an absolute beauty potted up in a medium to large pot. Be sure to use a good succulent potting mix and water sparingly.